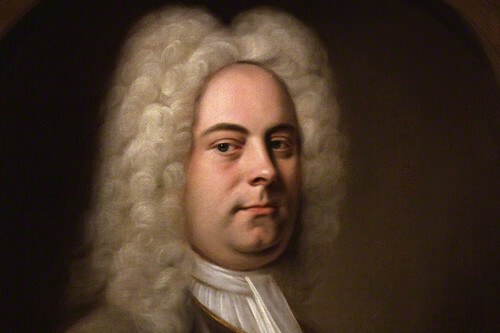 Articles tagged with "National Gallery"
Handel made his mark, and then some – and nearly 300 years later we can still revisit some of his favourite haunts. 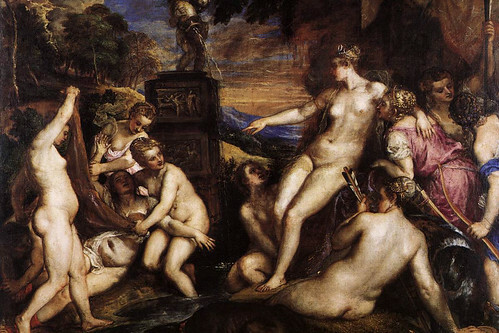 Artist who inspired Metamorphosis: Titian 2012 focus of talk by biographer Sheila Hale. 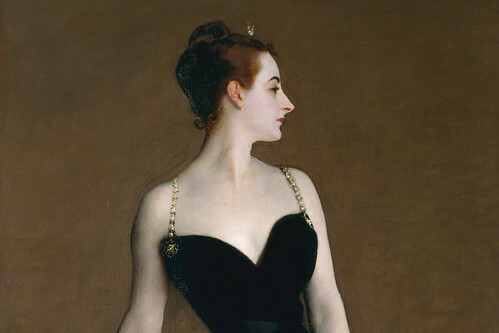 Unique collaboration between The Royal Ballet and National Gallery opens this week.